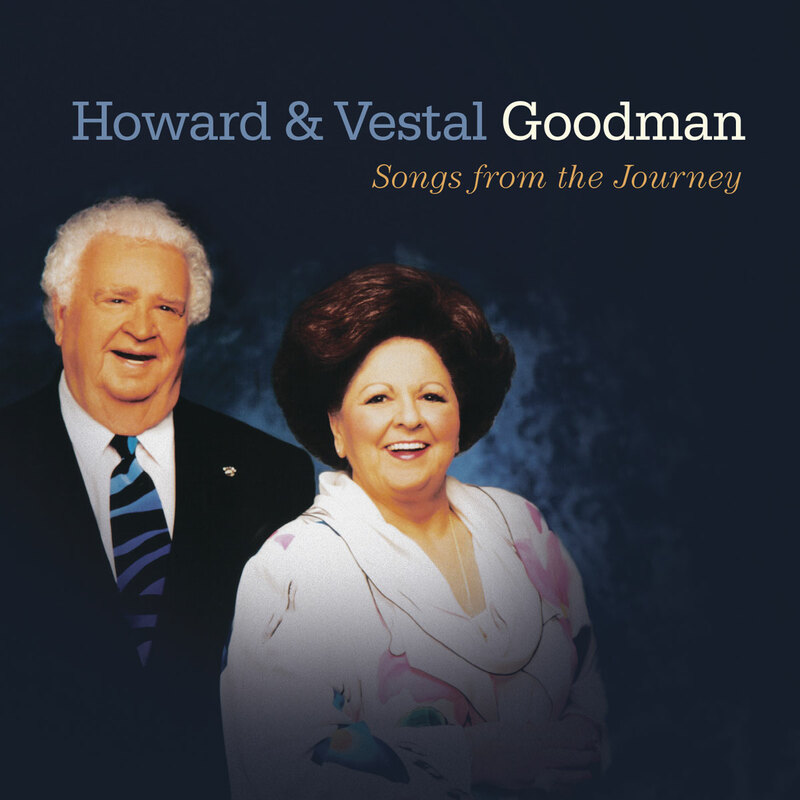 Howard and Vestal Goodman’s signature song, “I Wouldn’t Take Nothin’ for My Journey Now,” still echoes through the hearts of fans who were blessed by their faith and spirit. 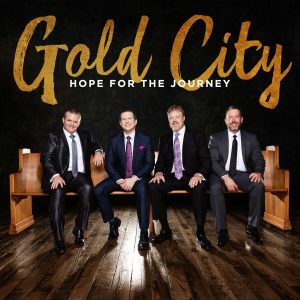 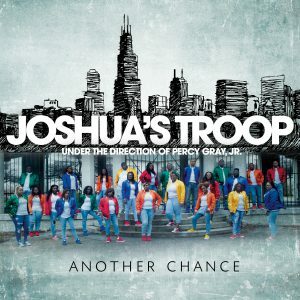 Untold millions enjoyed them on the Gaither Homecoming concerts, television broadcasts, videos, and recordings. 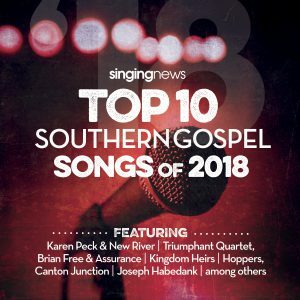 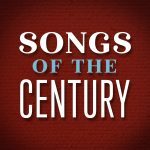 Now, fans old and new, can experience “Songs from the Journey,” a treasury of their most inspiring classics, plus one previously unreleased song. 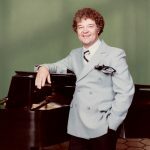 This anthology joins the two best-selling Goodman releases in New Haven’s Legacy Series—Vestal’s “A Lifetime of Favorites” and “The Goodmans Greatest Hits”.